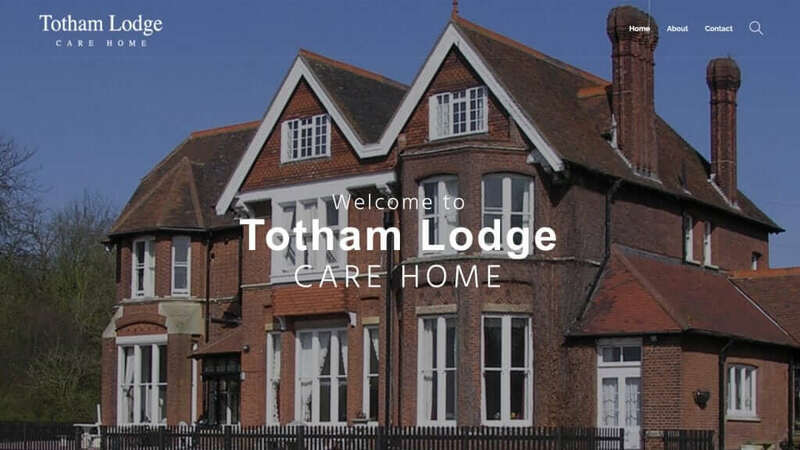 Totham Lodge care home is a local care home in Great Totham, Essex. We’ve been working with the company purely on a hosting basis initially but then were delighted to be asked to help re-design their website. Their old website was looking dated and wasn’t performing well in search engines. So for the new site, we went for a clean responsive design that was optimised for Google search. It was great to work with Dan on this project and we look forward to monitoring the site traffic to witness the positive change in search results and ultimately enquiries.